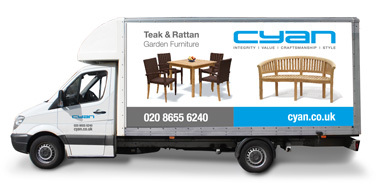 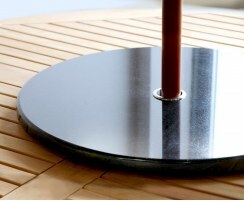 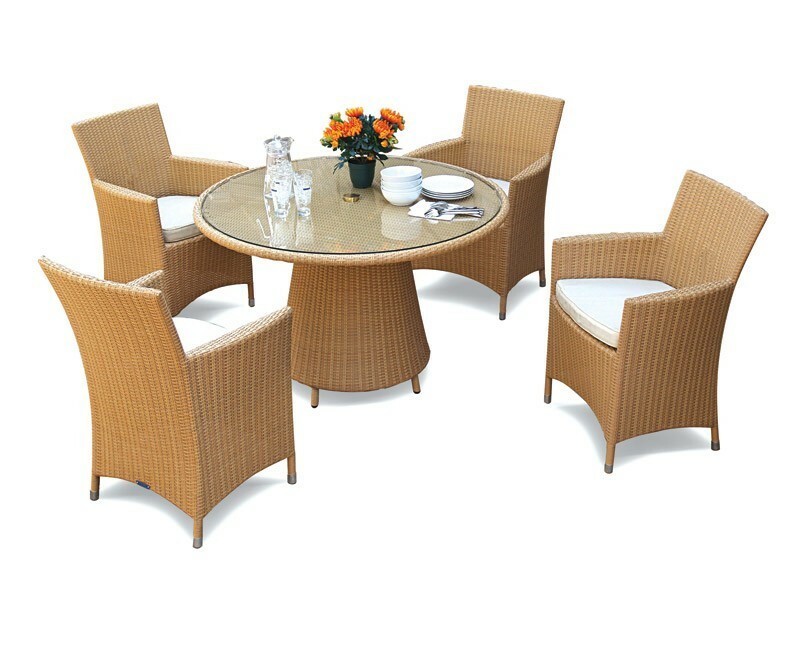 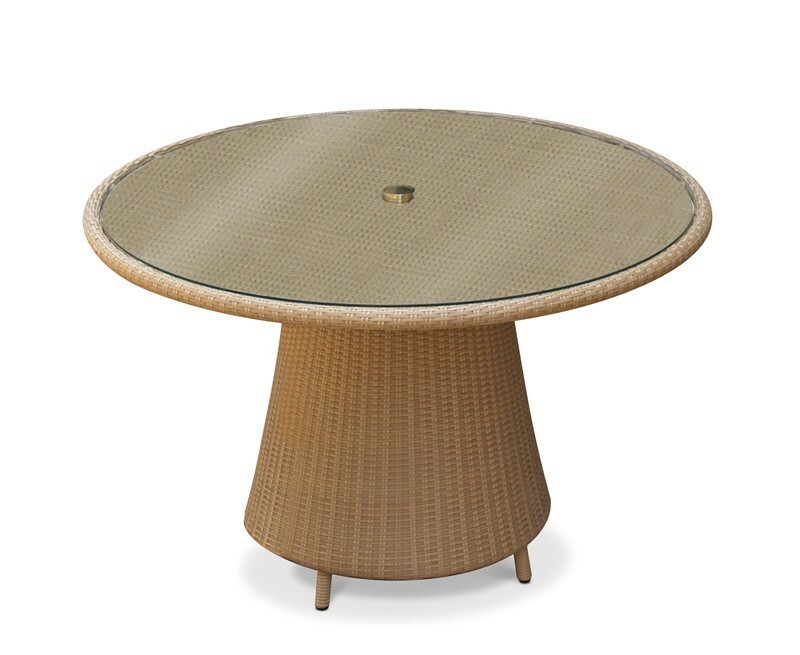 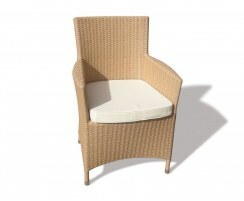 Contemporary yet tasteful furniture for your home, this great-value rattan furniture set with round, glass-topped table and four armchairs is versatile enough to use in your dining area, conservatory or garden. 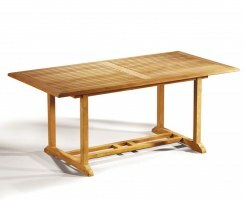 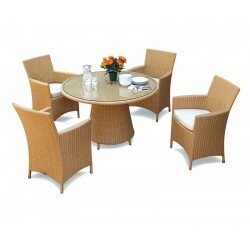 Consider this superb rattan dining set for the ultimate indulgence for your indoor or outdoor dining experience. 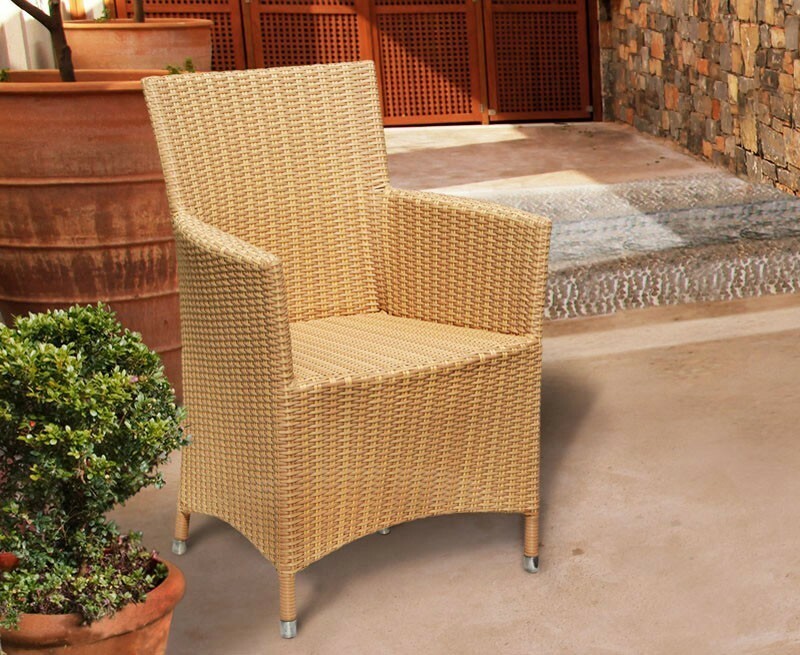 This comfortable and stylish wicker furniture set is crafted from soft-touch, synthetic Rehau Raucord® rattan, offering the same look and feel as genuine rattan but with more strength, durability, and UV, temperature and weather-resistance. 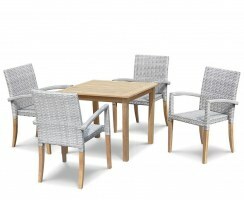 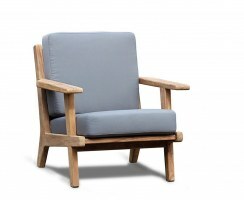 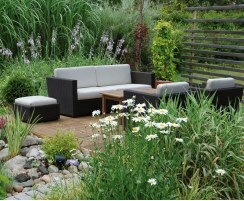 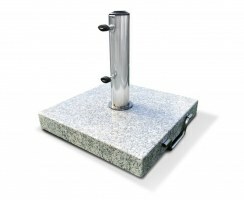 Woven over a sturdy yet lightweight aluminium frame, this set can be easily moved about your garden or into your conservatory. 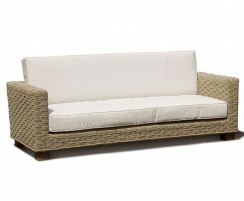 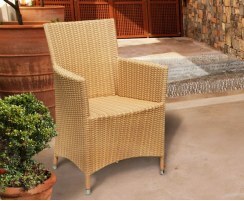 This rattan furniture set can be left outdoors all year long, no matter the weather, only requiring minimal maintenance – we recommend occasional cleaning with soapy water. 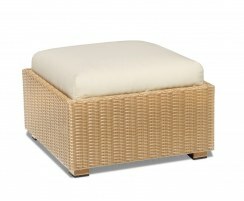 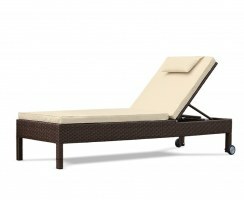 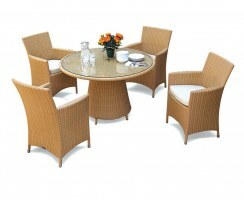 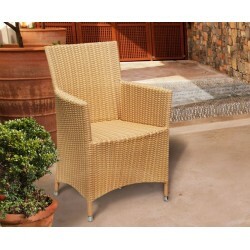 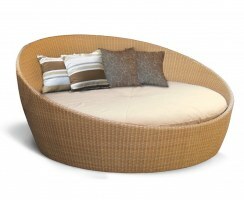 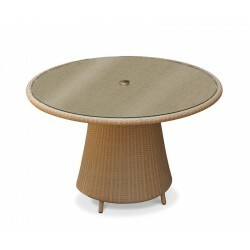 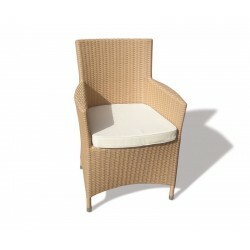 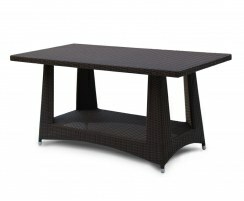 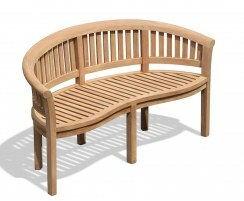 This Eclipse rattan table and four chairs set will be delivered fully assembled for your immediate enjoyment. 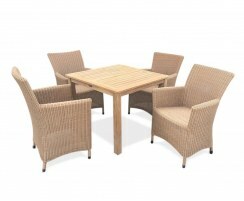 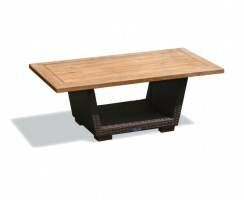 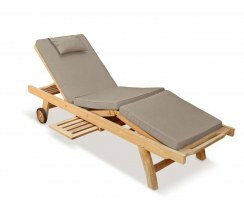 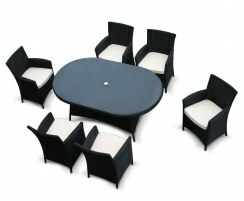 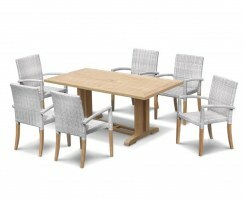 Why not complete the look of this dining set with cushions and a parasol and base (not included, available separately).